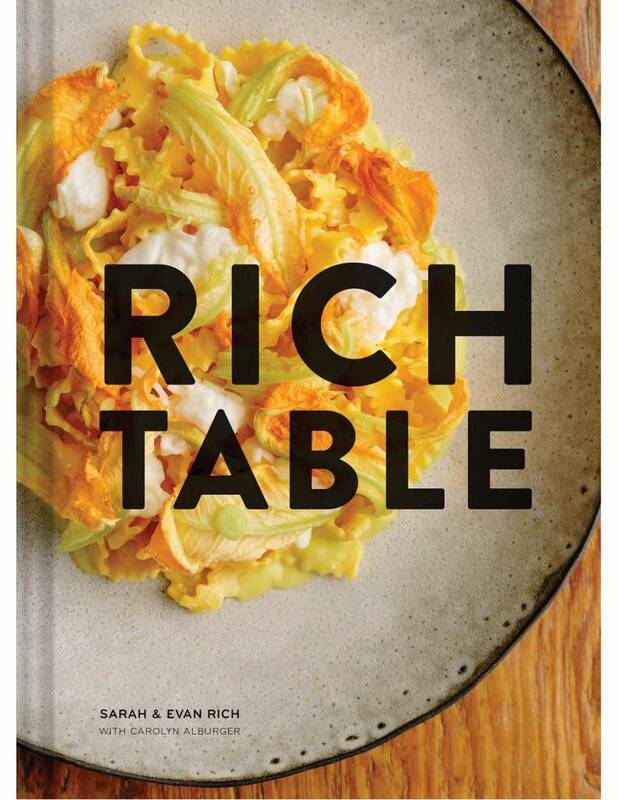 From Sarah and Evan Rich, the proprietors of Michelin-starred Rich Table-one of San Francisco's most coveted reservations-this debut cookbook brings recipes from the restaurant together with the food the Riches cook for friends and family at home. 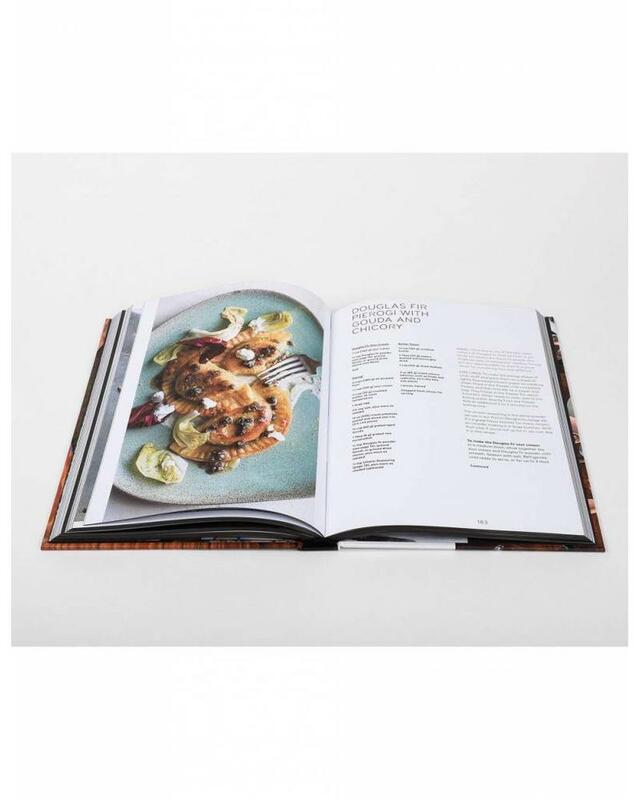 With humor and inventiveness, these delicious recipes merge the duo's sensibilities (hers Louisiana, his New Jersey) with a respect for the ingredients of Northern California into food that you'll love, wherever you like. 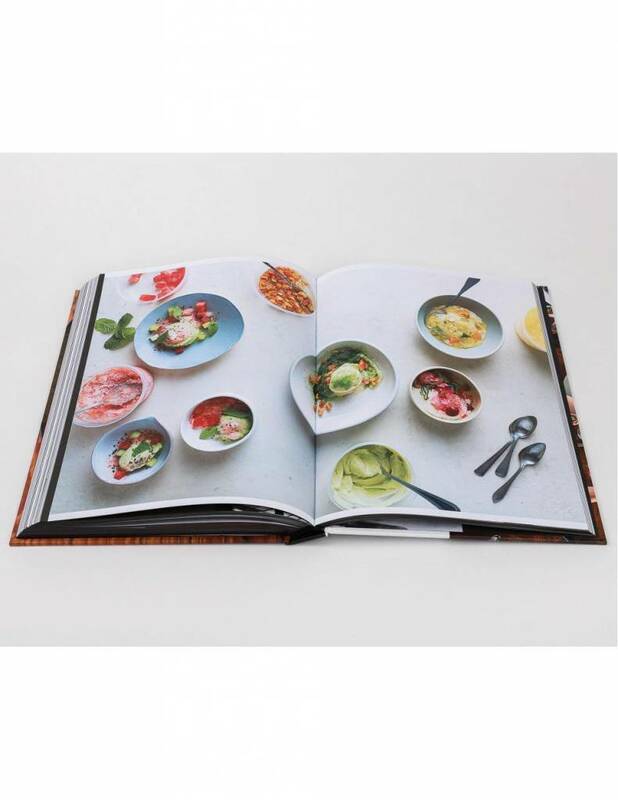 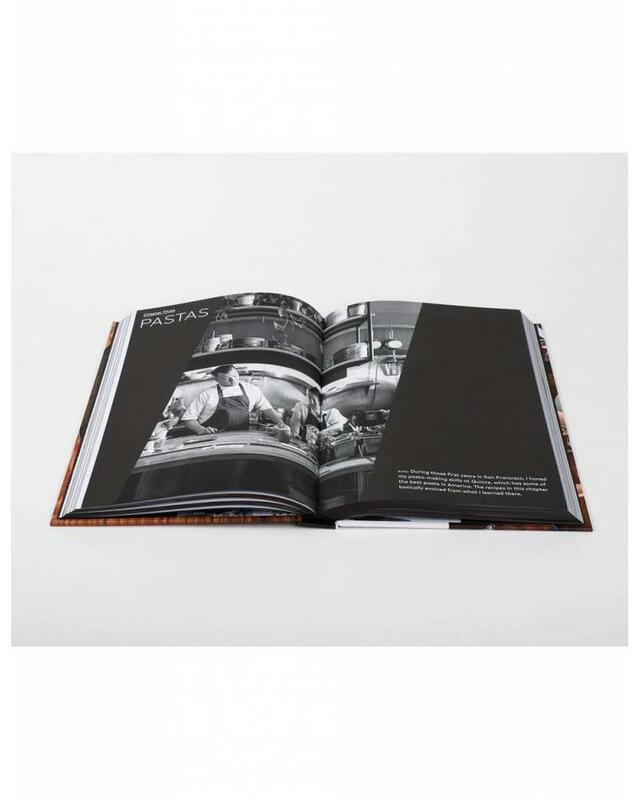 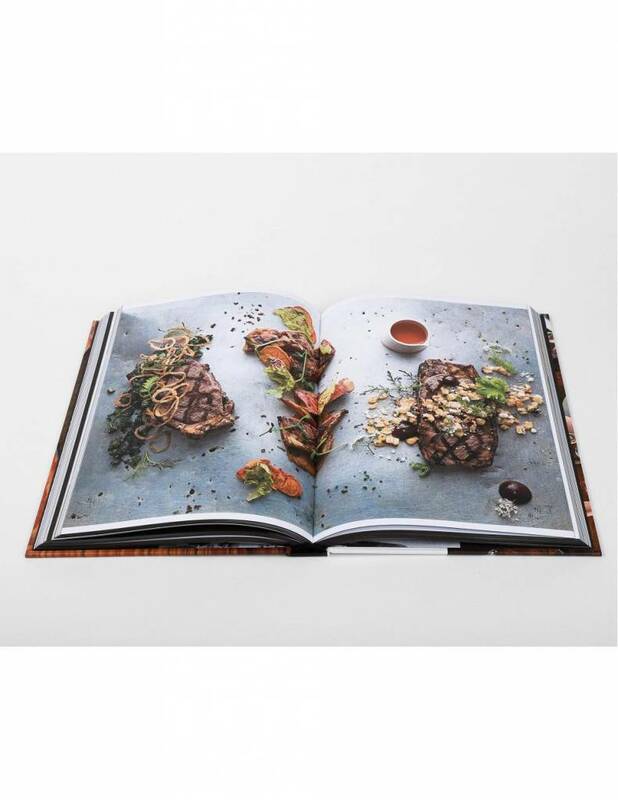 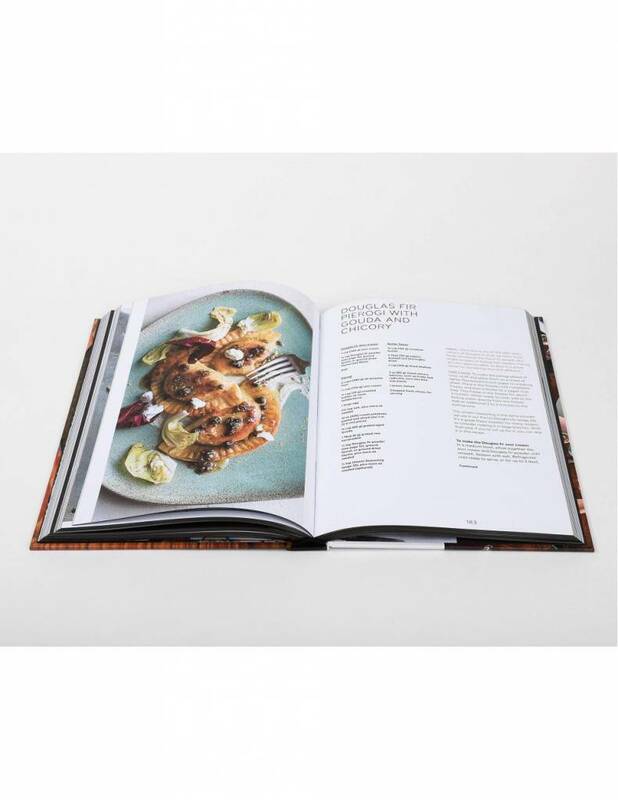 Full-color photographs and a textured cover with foil stamping capture the rustic elegance of the food and the restaurant, while 85 meticulously tested recipes span salads, vegetables, meat and fish, sweets, drinks, and the pasta dishes that send diners into raptures. 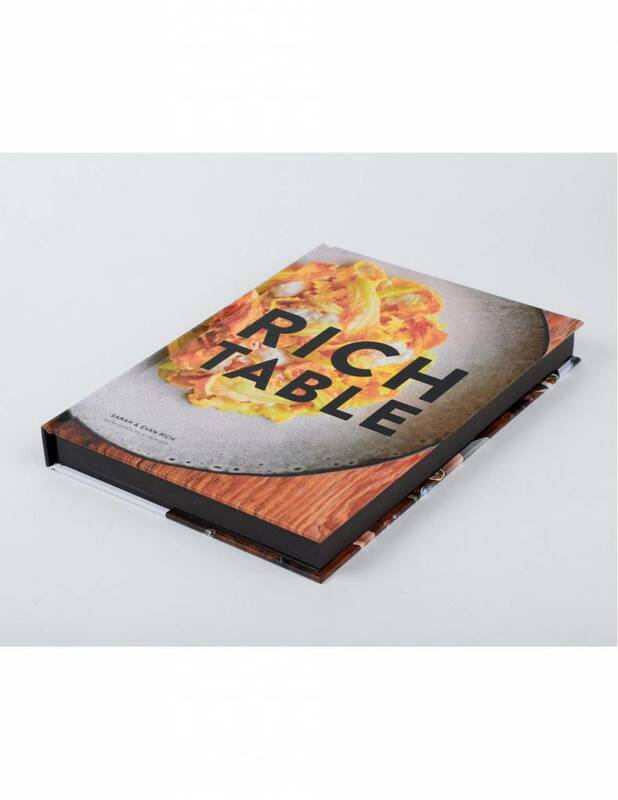 This is thoughtful, innovative cooking for those who want to set a rich table at home.